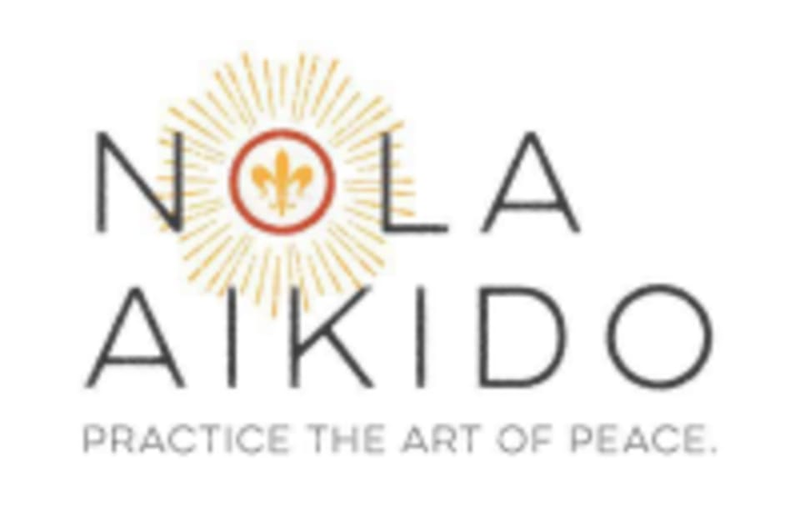 Start taking classes at NOLA Aikido and other studios! Just come ready for to sweat and have fun! Please wear a t-shirt and loose-fitting long pants. NOLA Aikido is located two blocks south of Carrollton, not far from Rouses at 3909 Bienville Street. You’re welcome to use the rear parking lot off Scott Street. From the parking lot, look for the sign above NOLA Aikido's door, or use the main corridor entrance. My first time trying Aikido! It was very much out of my comfort zone, but it ended up being a lot of fun and learning different techniques. Bryan was very informative and went slow with me. The other students were very helpful. I will be back to learn more! This isn't an intense workout where you'll be looking at your Fitbit counting your calories, but a traditional art form. The group of people there were very friendly, welcoming, and very community oriented. Everyone was very nice and welcoming. I felt bad for being such a beginner but they were kind and helpful in teaching me!